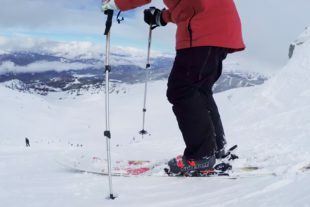 Browse the boutiques or get advice on the latest ski, golf and bike gear from people who literally live their sports. 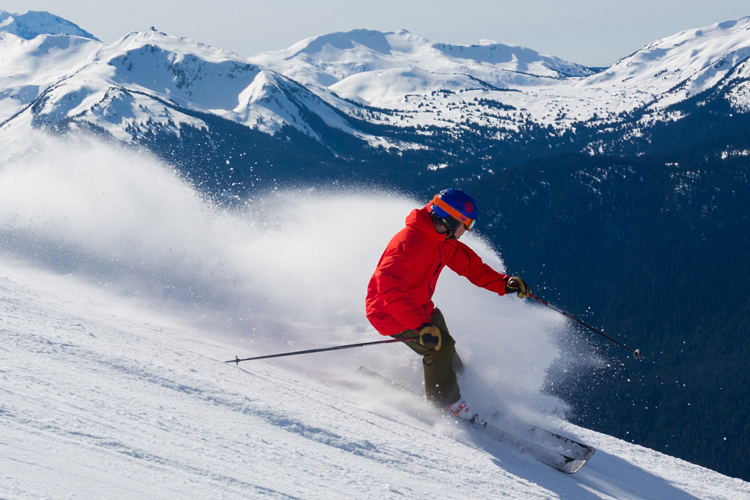 Never satisfied with the status quo, Whistler has a whole range of new and exciting experiences for you to try on your next visit. 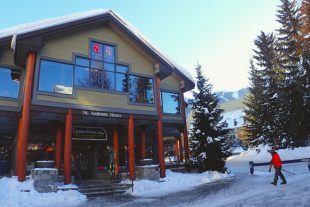 Whistler has a great retail scene, and if you dig a little deeper into some of the stores you'll find some unique items designed and/or made right here in the mountains. 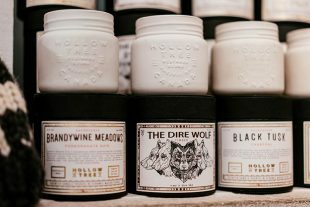 Let's take a look at where you should head to hunt down these made-in-Whistler gifts. 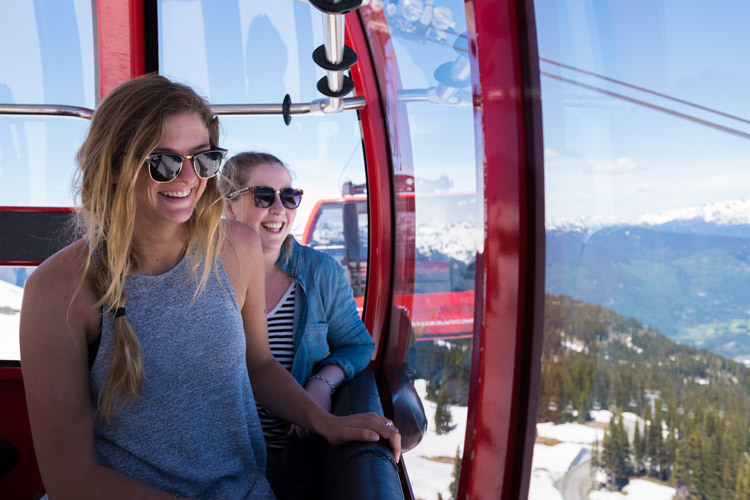 In Whistler we're proud to go local when we eat, drink and adventure. 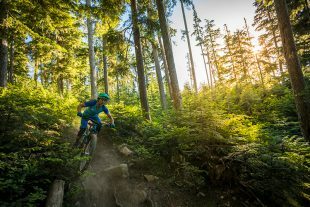 Check out these Sea to Sky brands that capture the best of summer, and learn where to buy them here in Whistler. 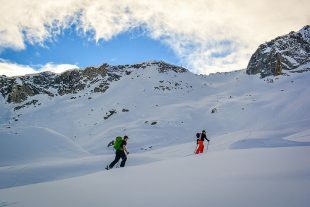 The Coast Mountains are a fantastic testing ground for outdoor gear – look to these local brands for quality as you prep for winter. 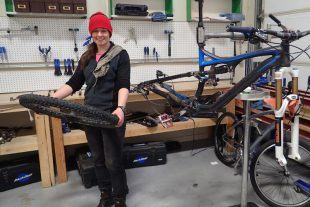 From fixing flat tires to bleeding brakes, the Whistler Adventure School course will get you ready to fix your own bike this summer. Feet Banks is finally ready to move on from his ancient rear-entry boots. Will modern boot fitting technology make the grade? 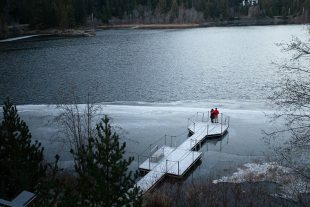 Fanatyk Co Ski & Cycle has been a locals favourite for two decades, is it their dedication? Customer service? Or epic 80s fashion? We suspect a little of all three. 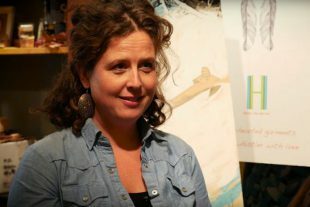 Mixed media artist Heidi Denessen shares her journey and advice in the latest installment of Arts Whistler's Backdrop Sessions. The Insider's fashion correspondent Molly Andrews is back to report on what's hot for fall! 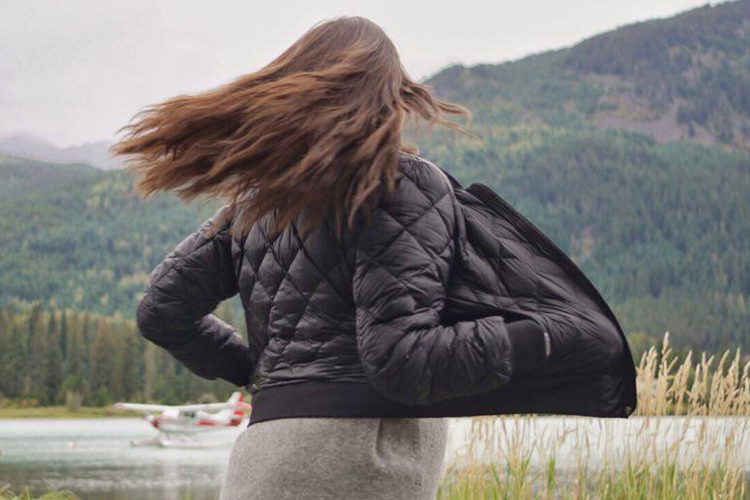 Time to shed those winter layers! 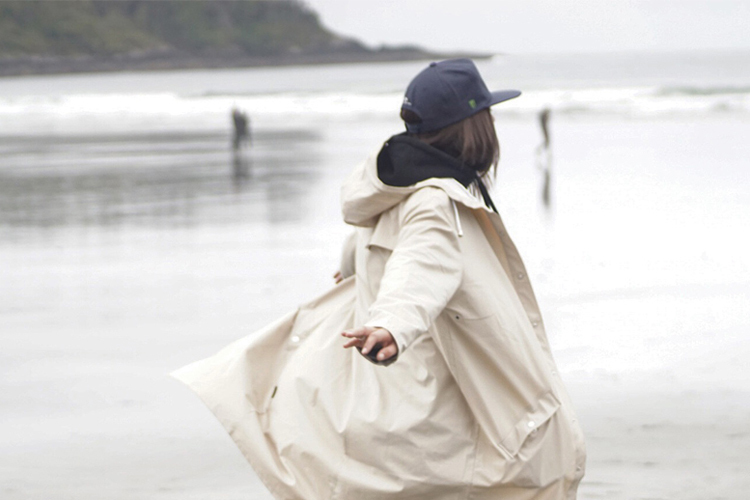 Fashion consultant, Molly Andrew catches The Insider up on the latest in summer fashion.